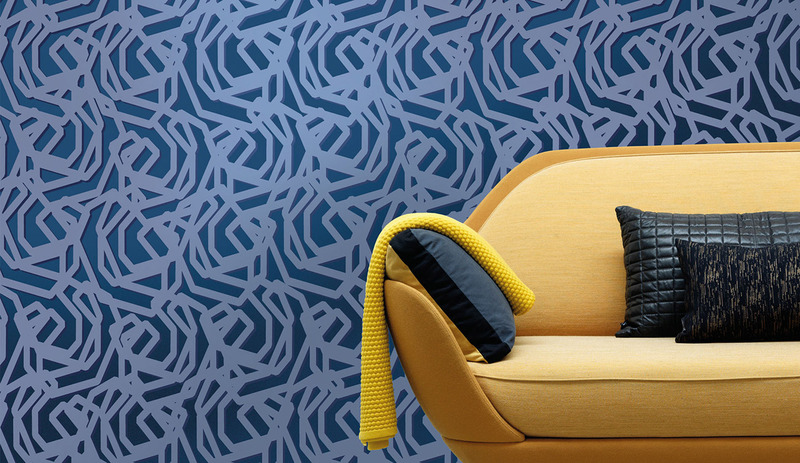 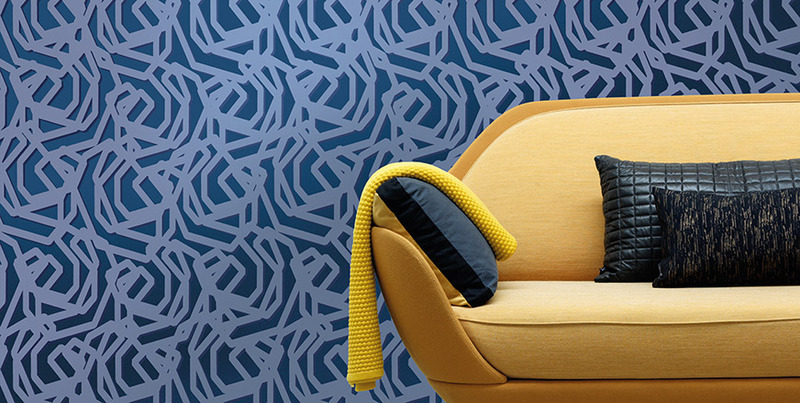 Loft is an all-in-one collection from Loymina factory that embodies new concepts of creating interiors. 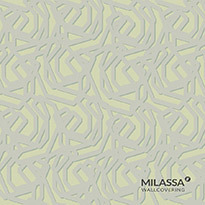 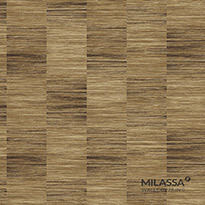 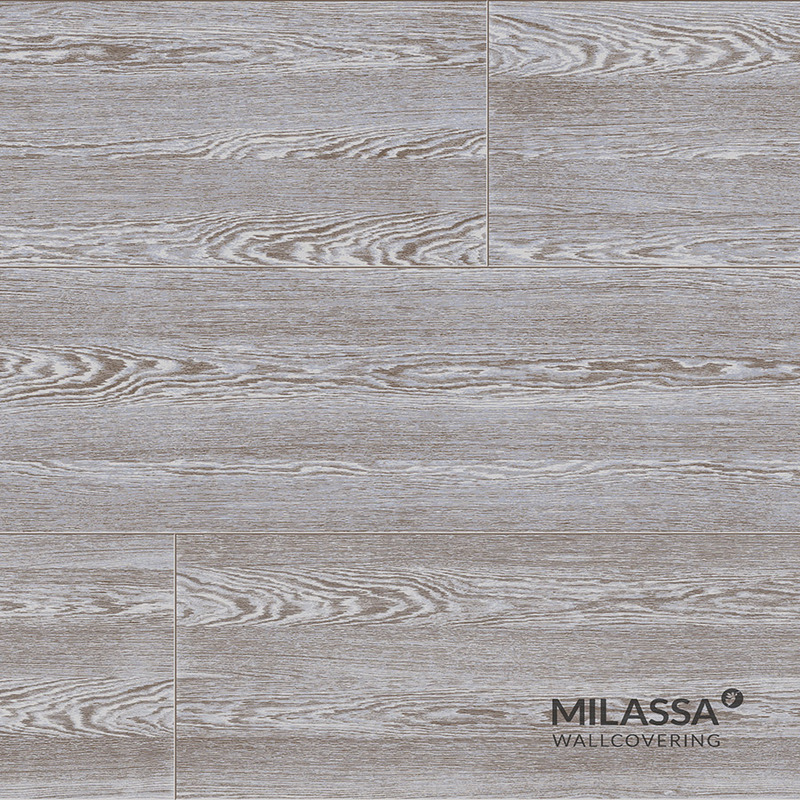 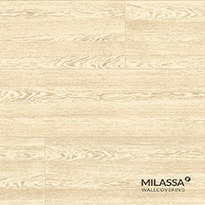 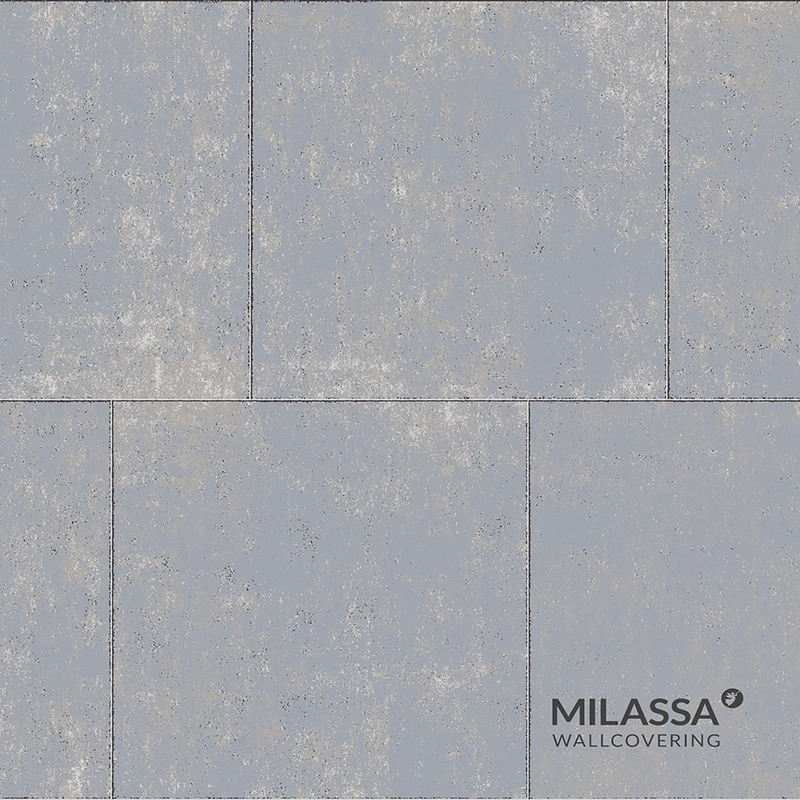 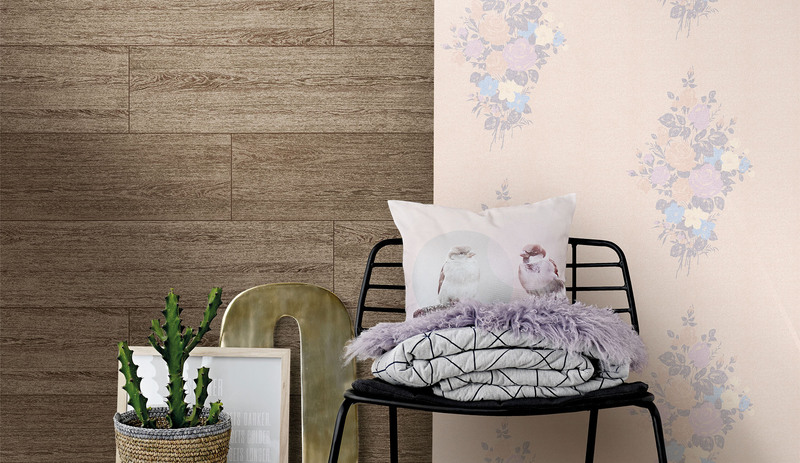 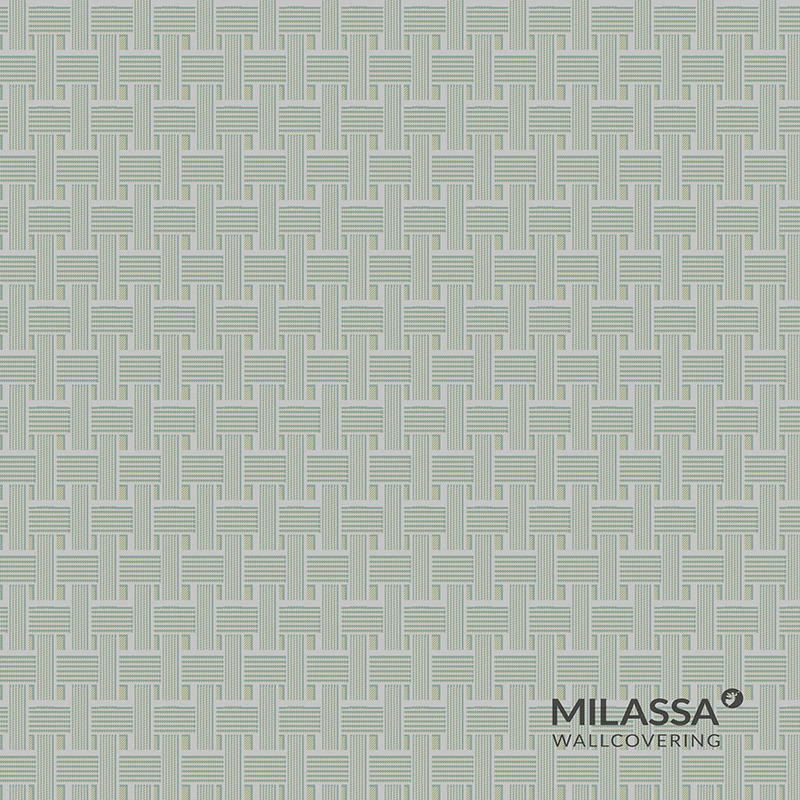 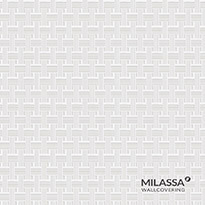 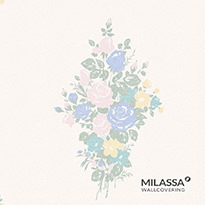 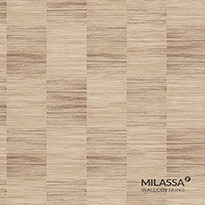 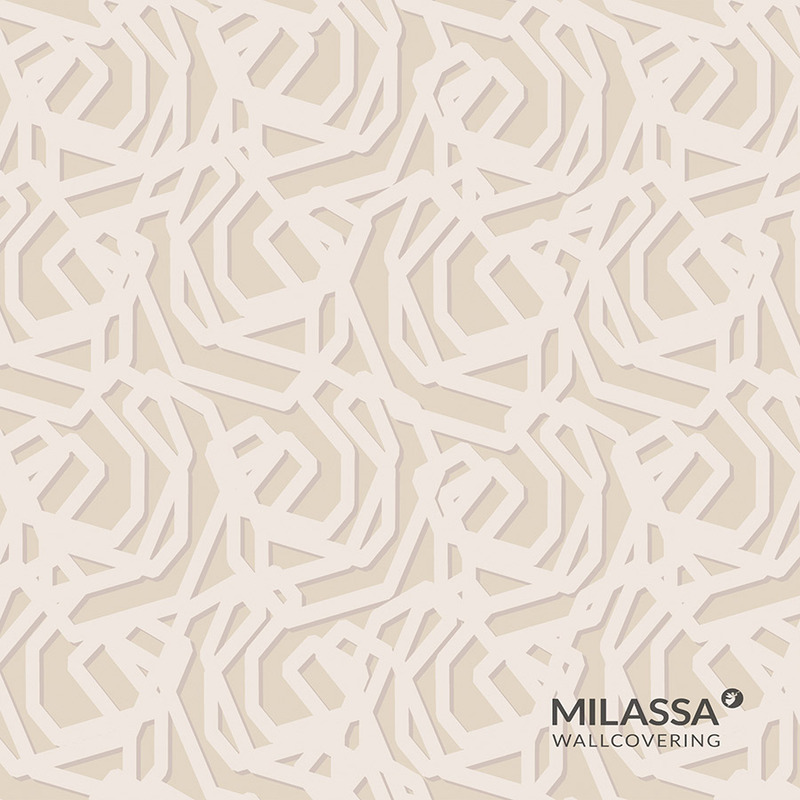 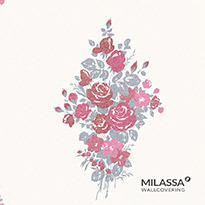 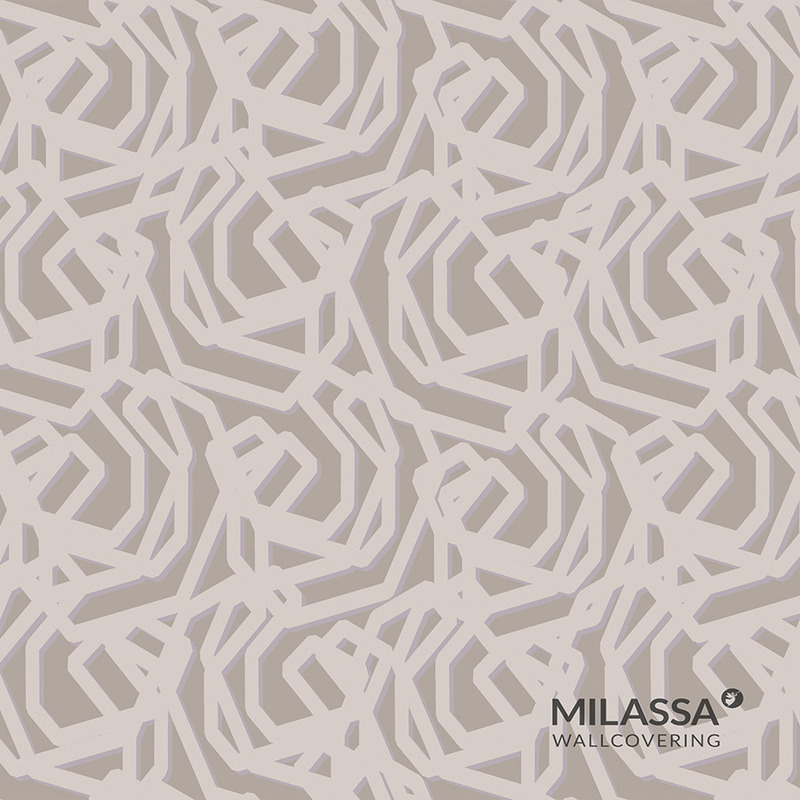 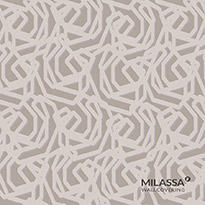 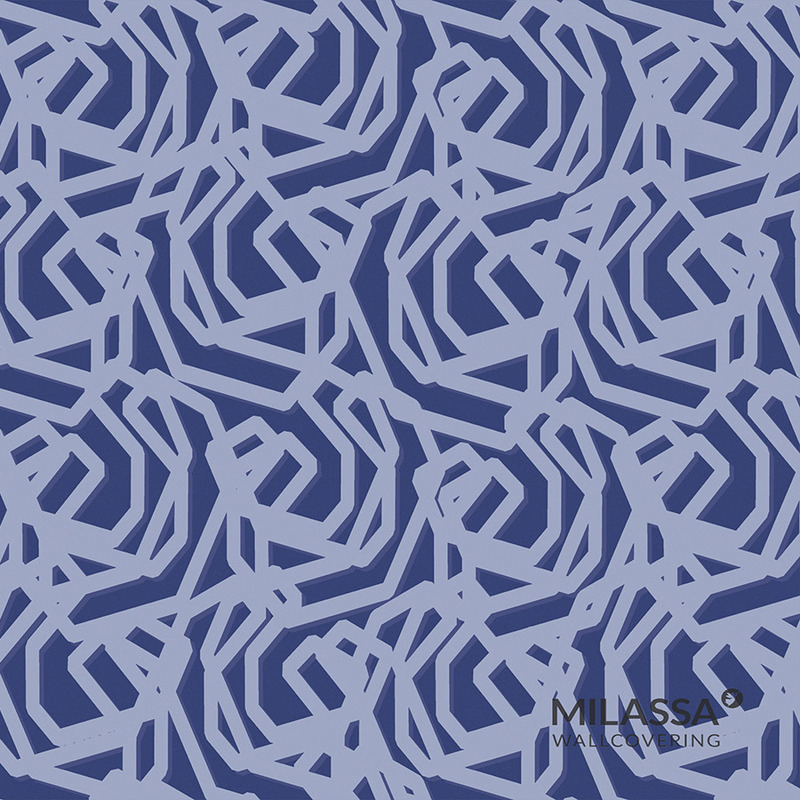 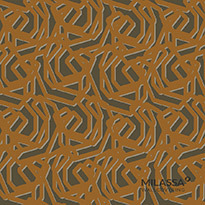 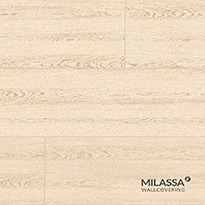 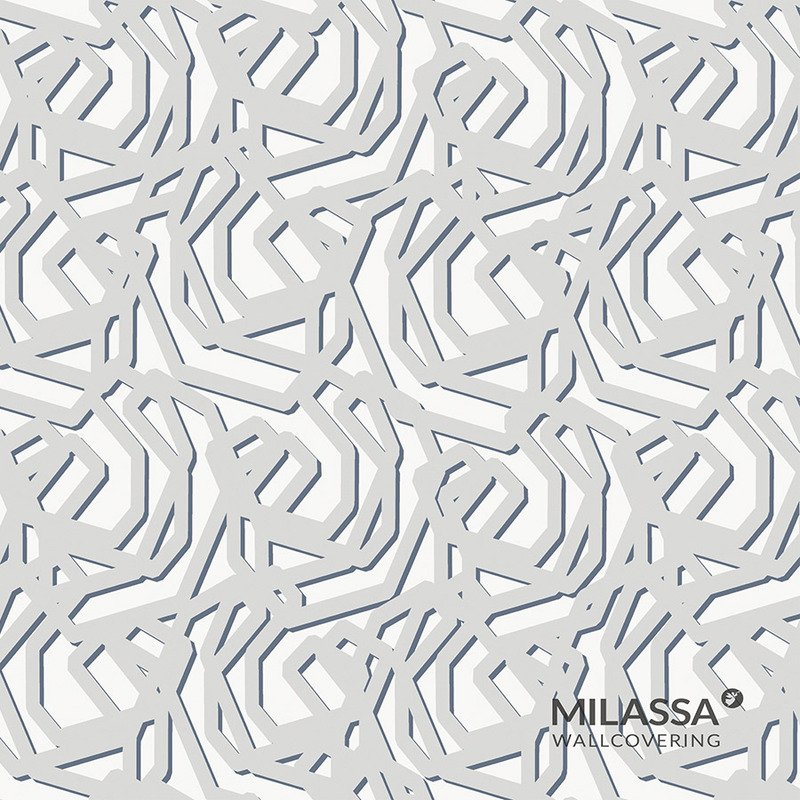 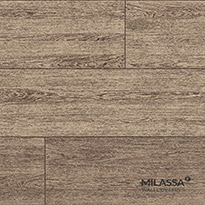 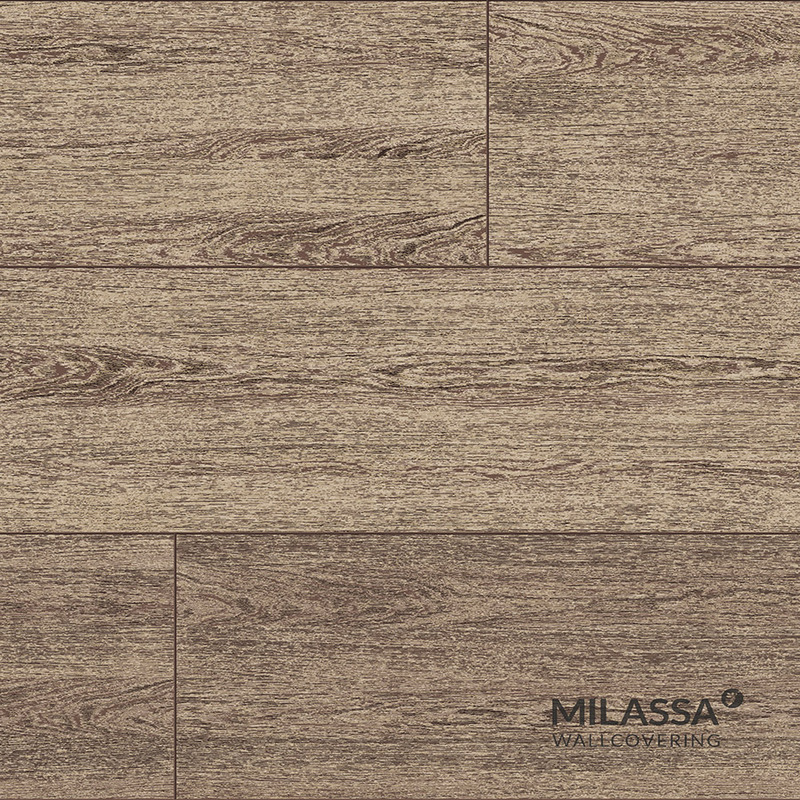 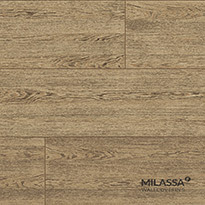 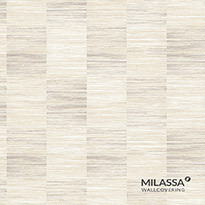 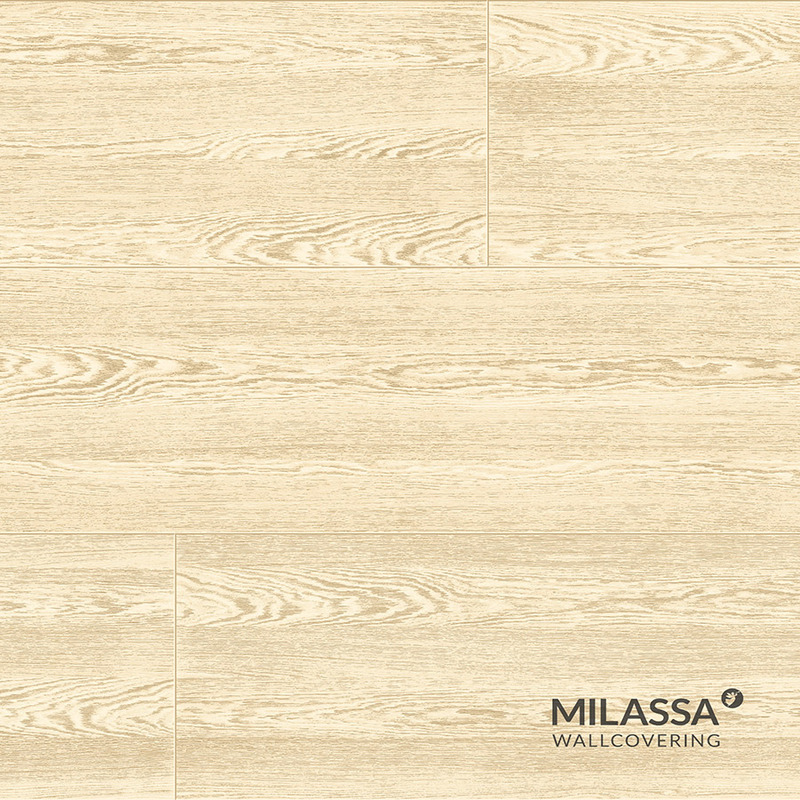 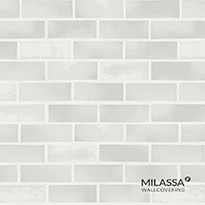 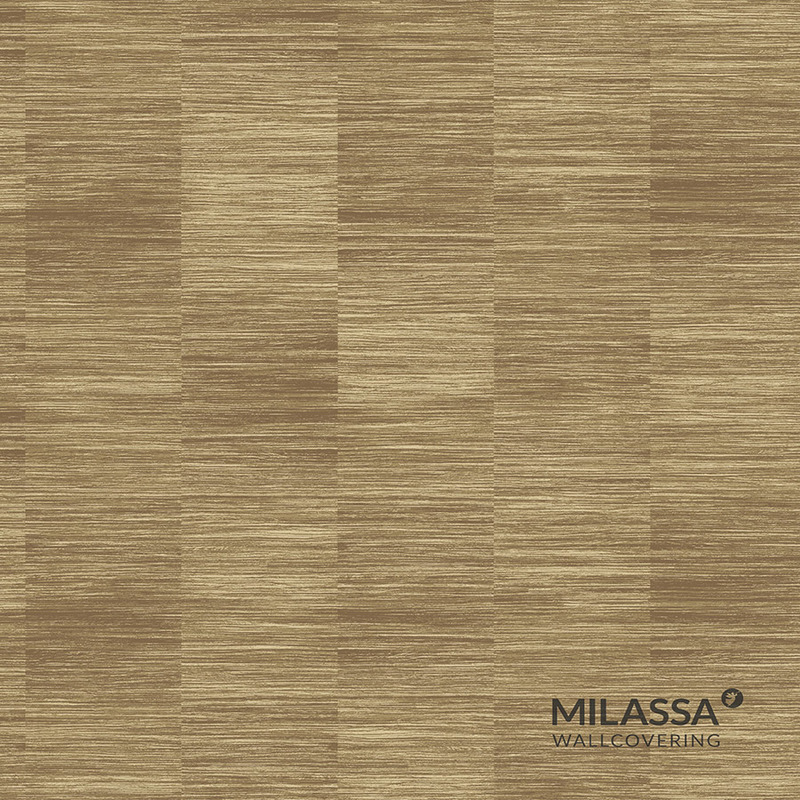 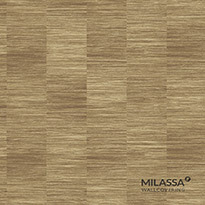 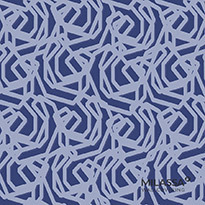 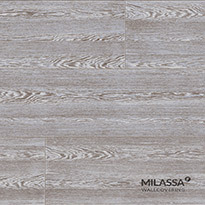 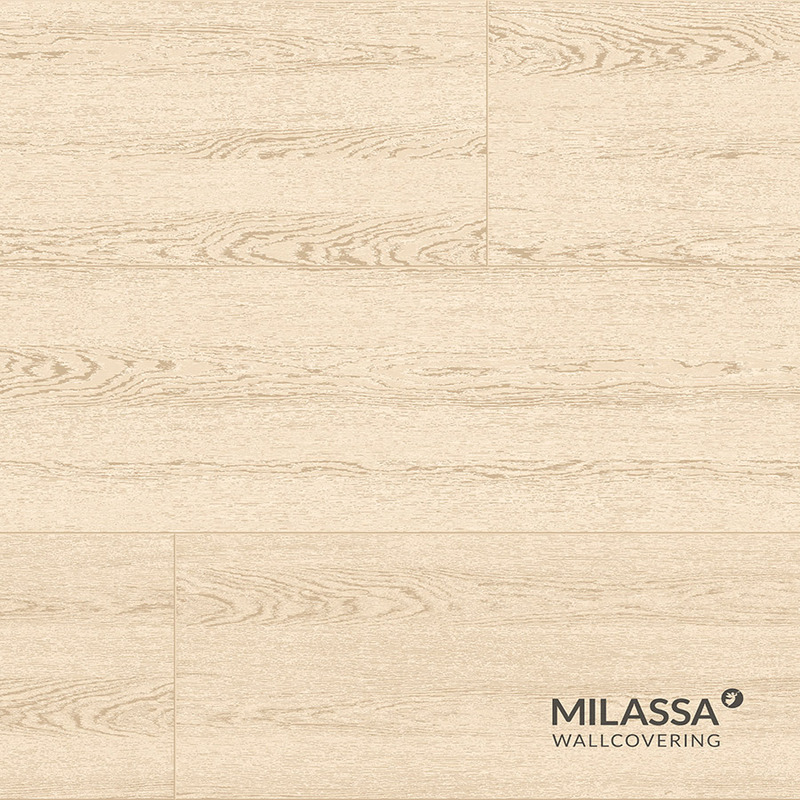 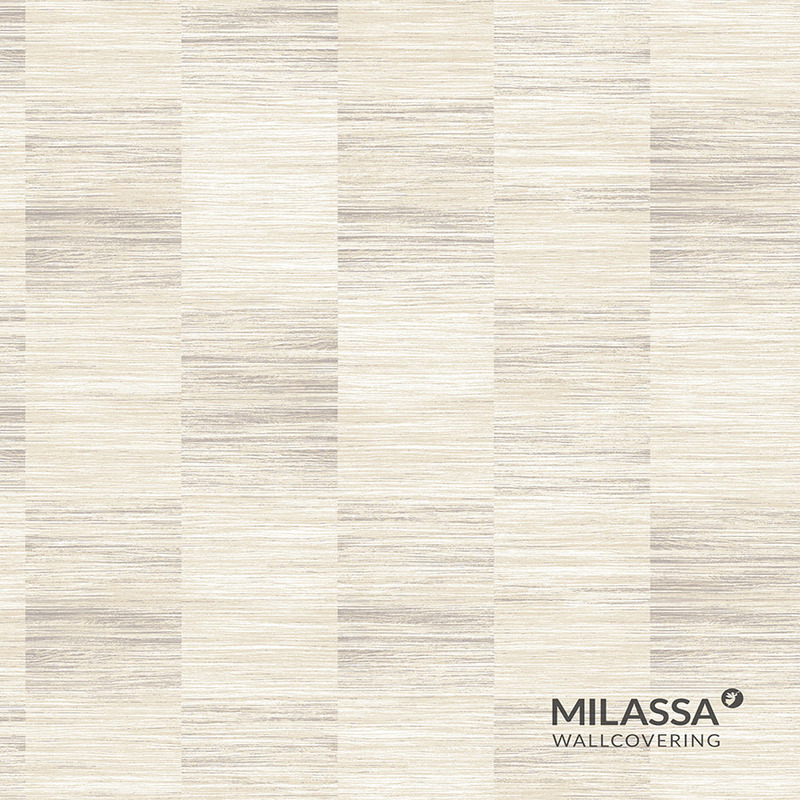 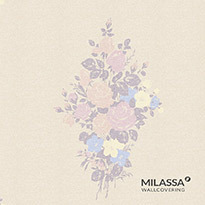 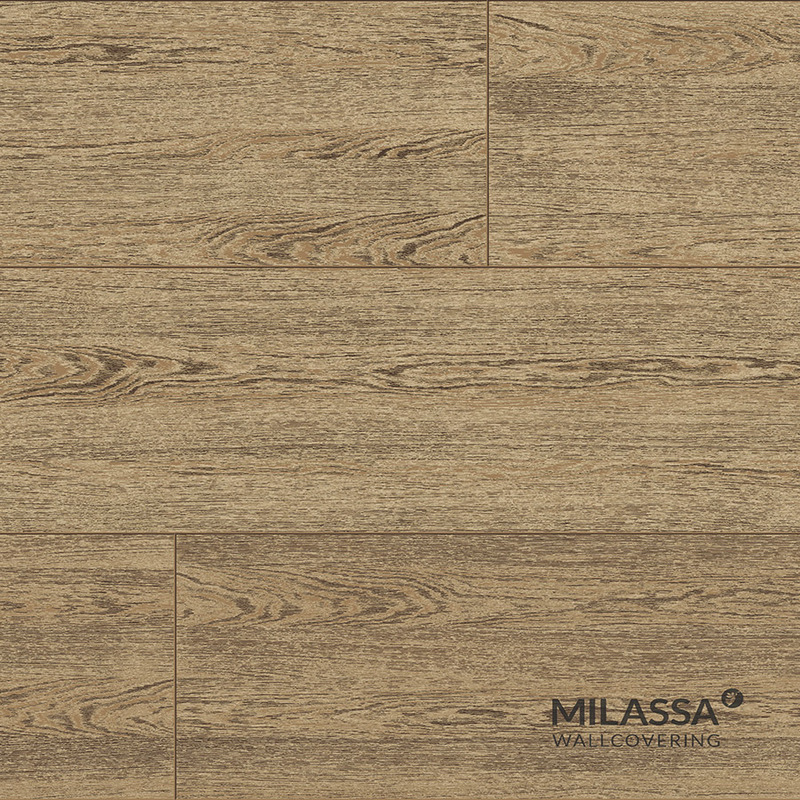 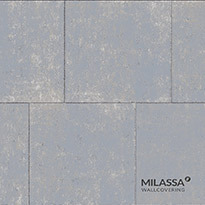 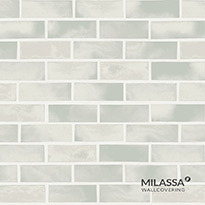 Symbiosis of Bold Ideas for an Ultimate Interior is a motto of the brand-new Milassa Loft collection which straddles Bohemian style and the street Avant-garde, elegant simplicity and urban culture. 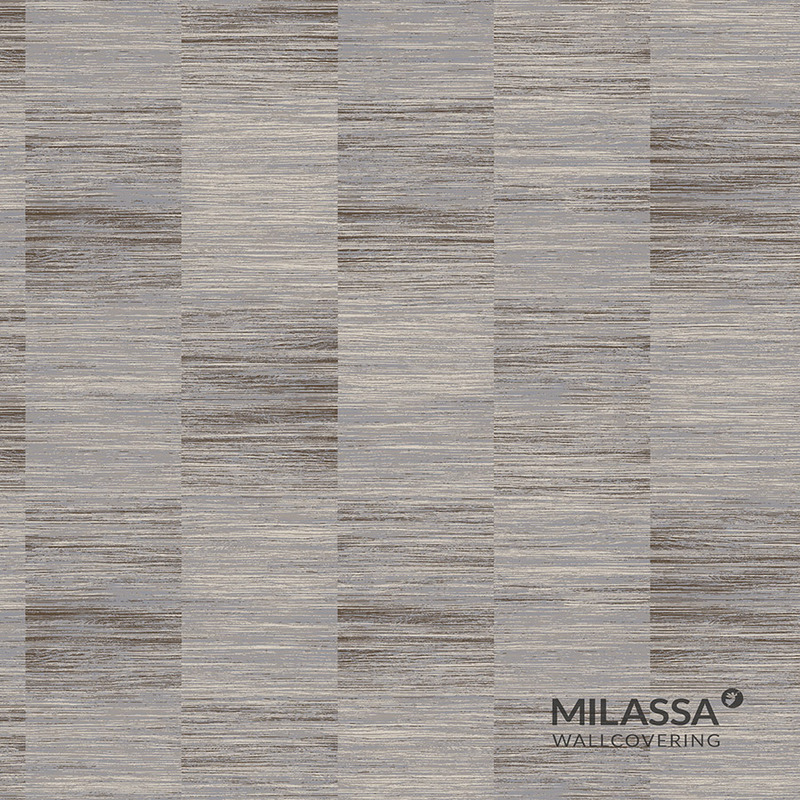 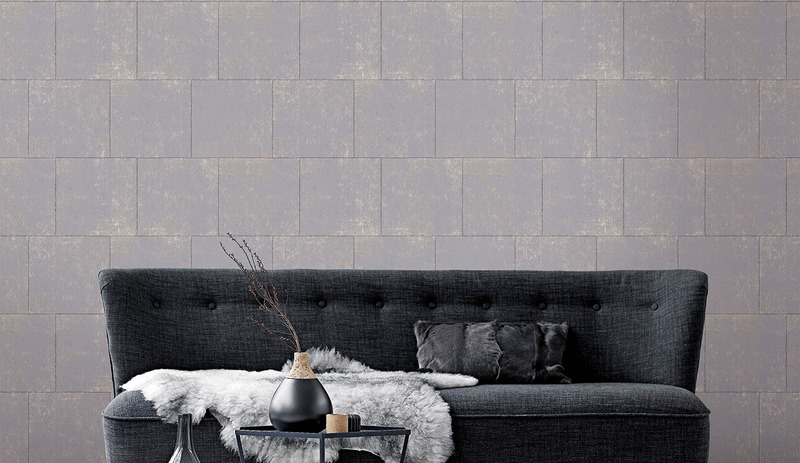 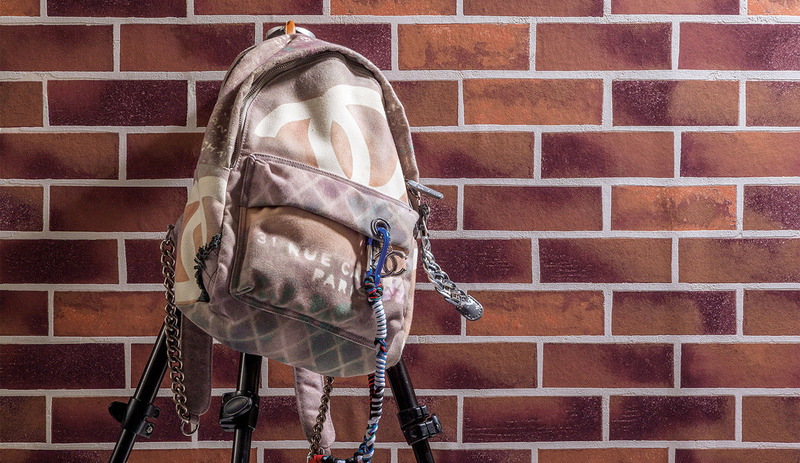 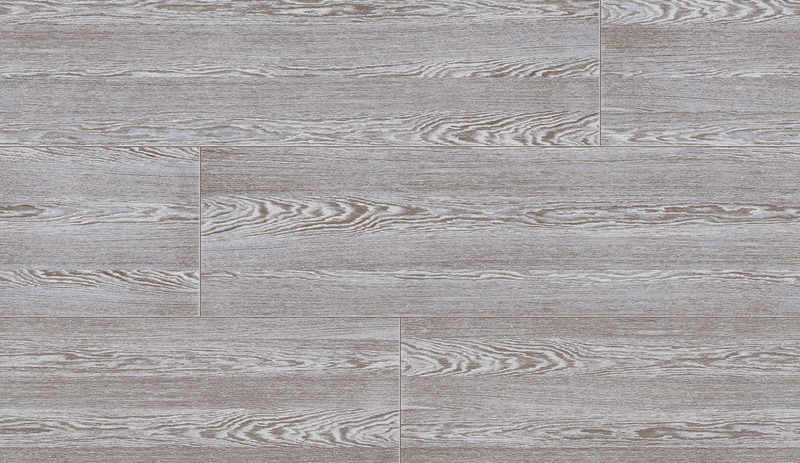 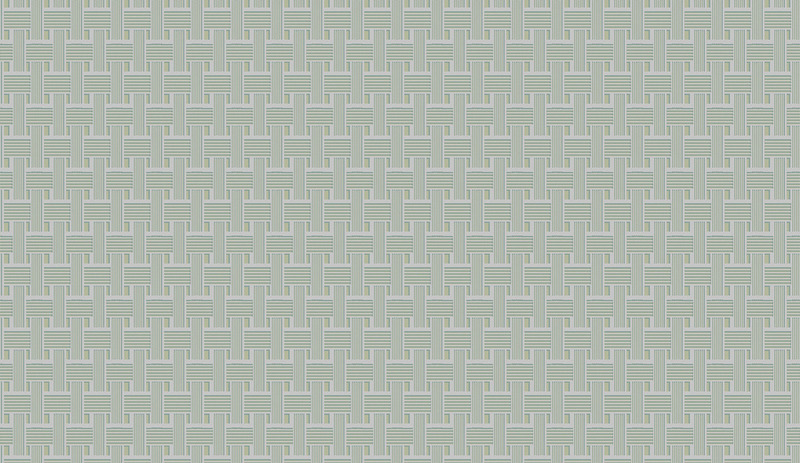 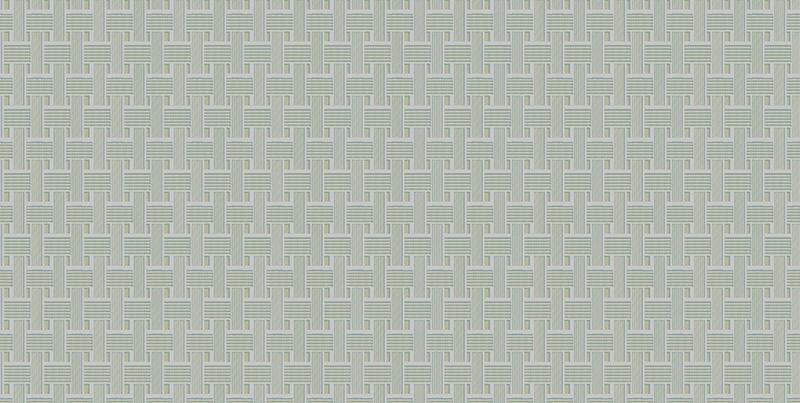 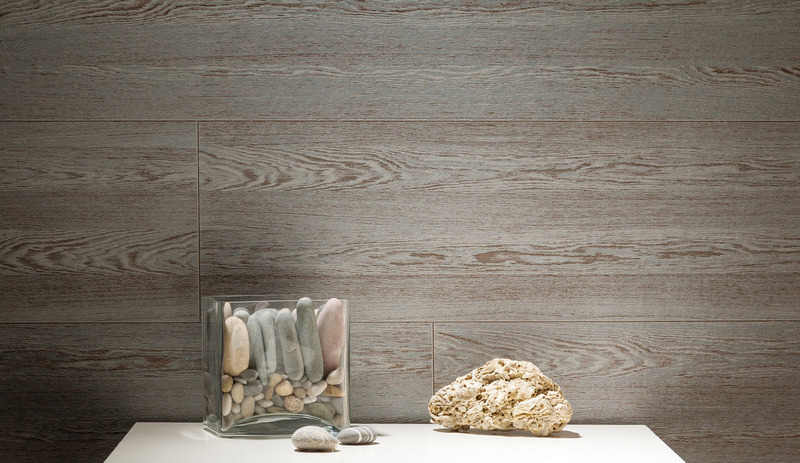 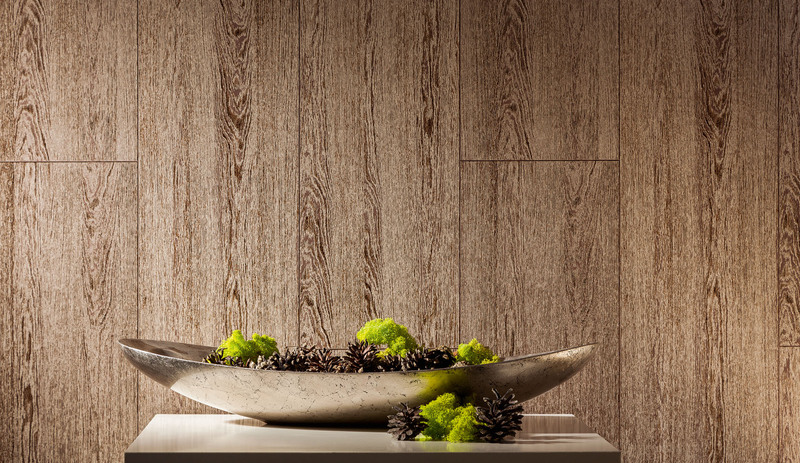 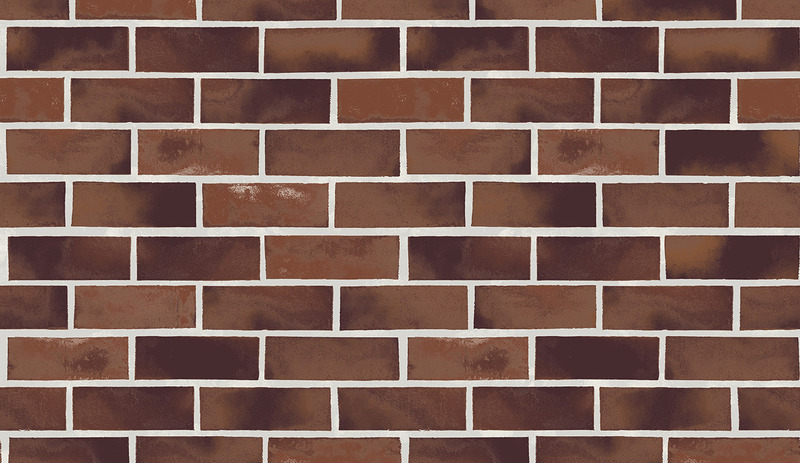 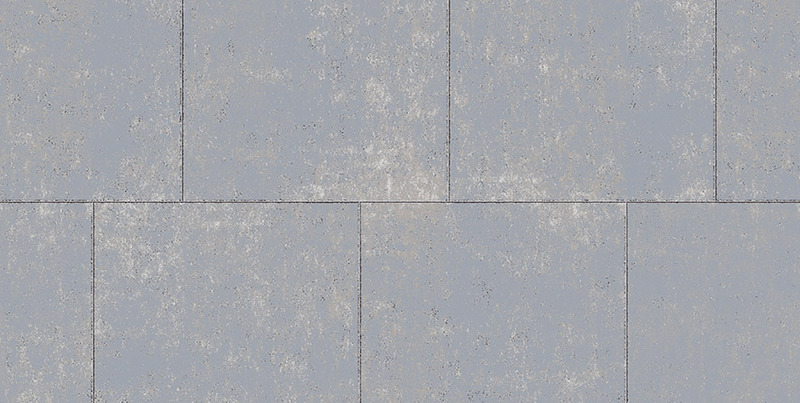 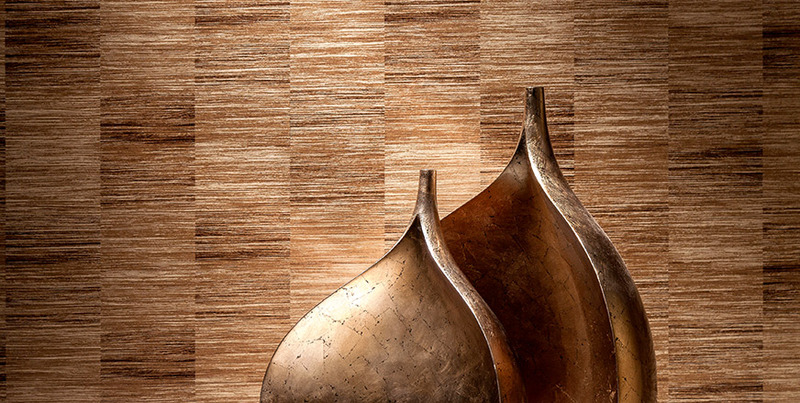 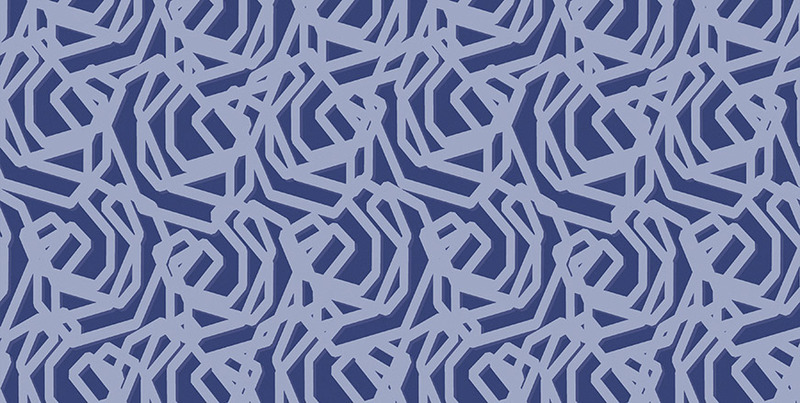 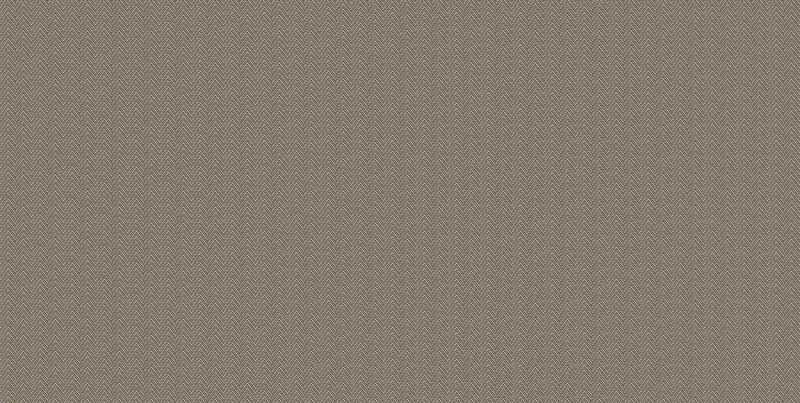 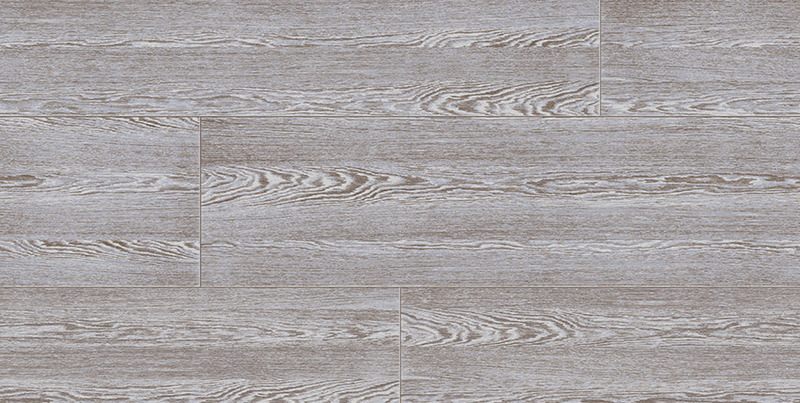 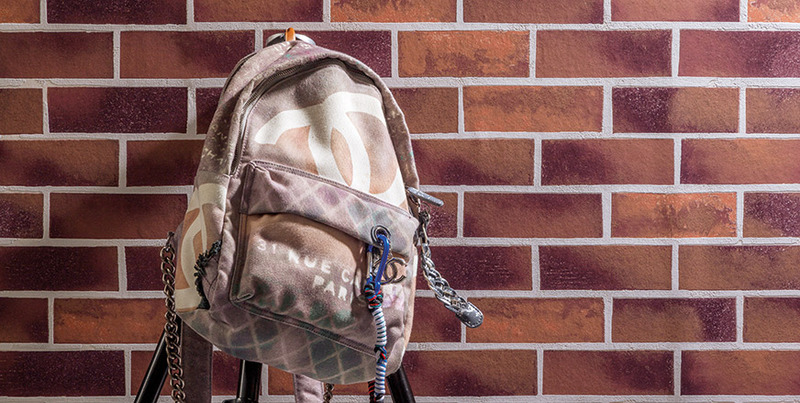 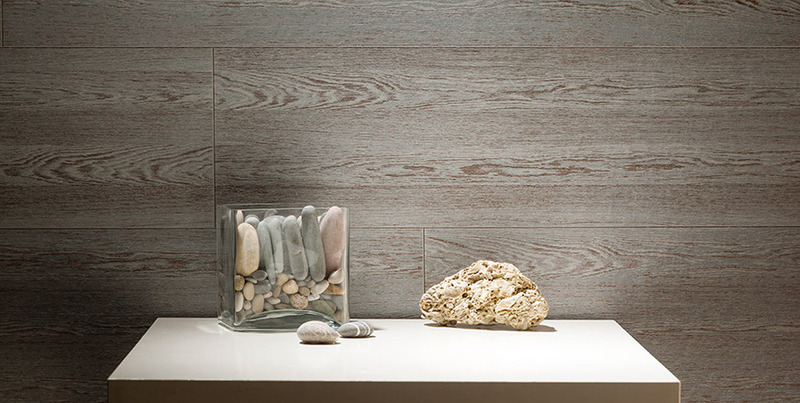 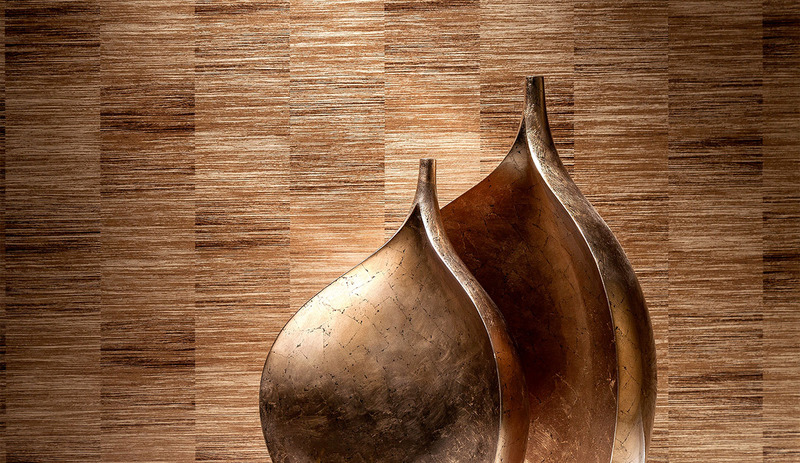 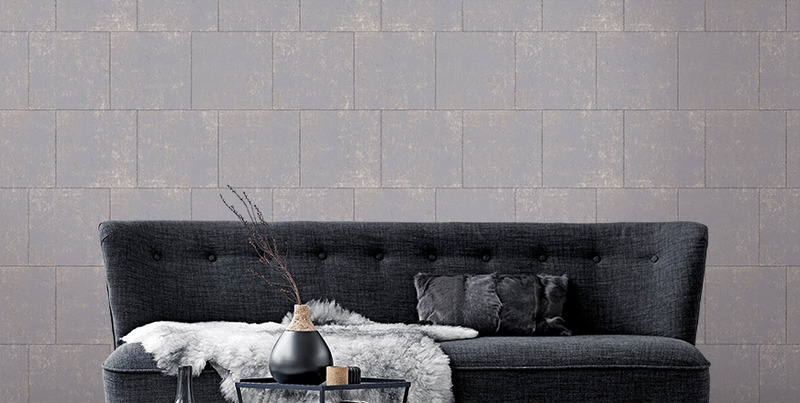 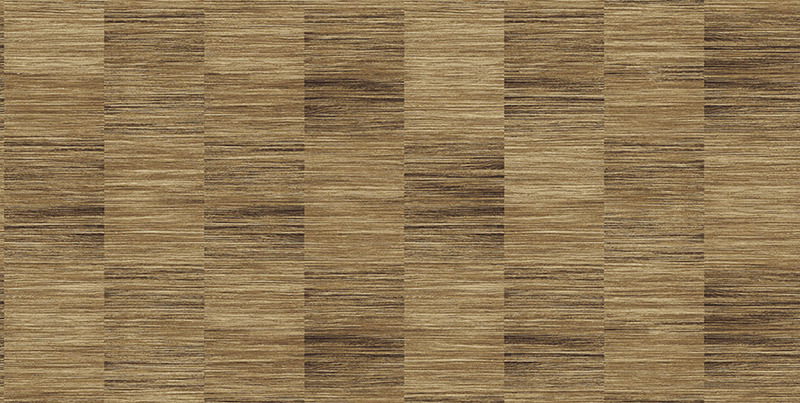 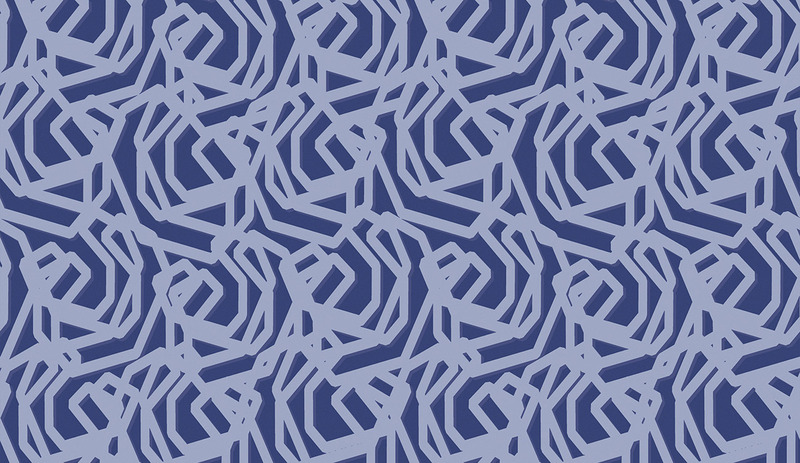 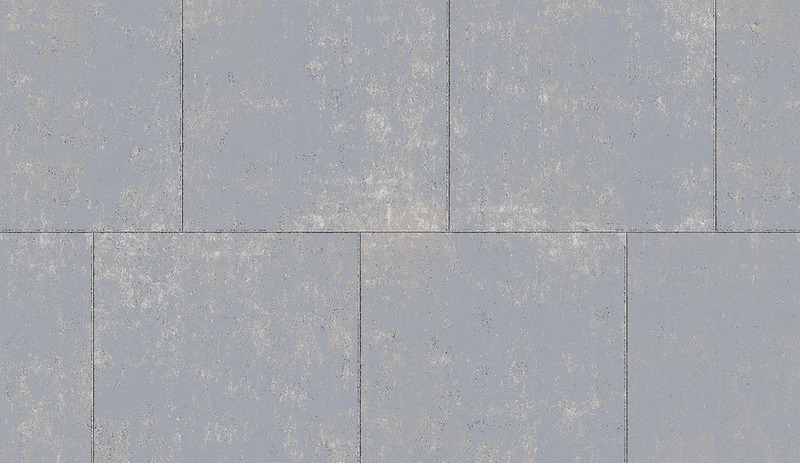 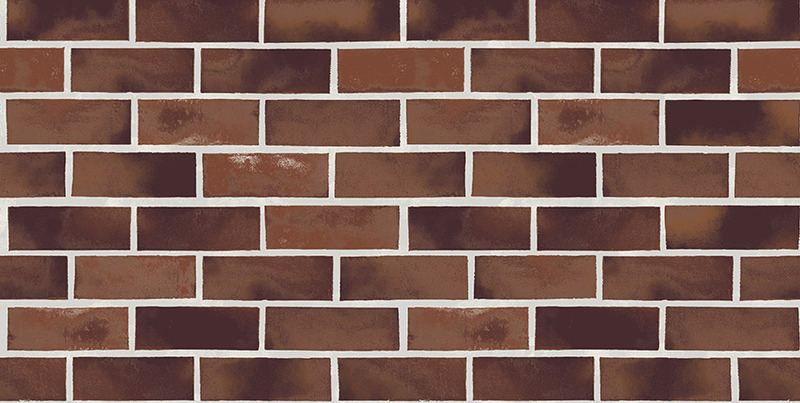 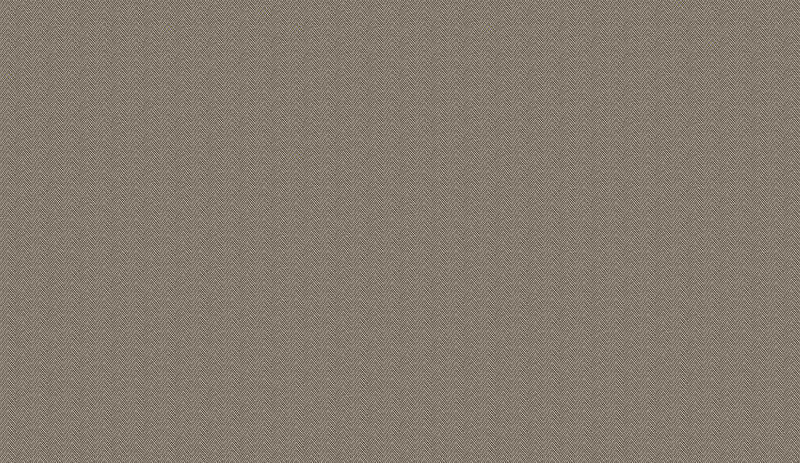 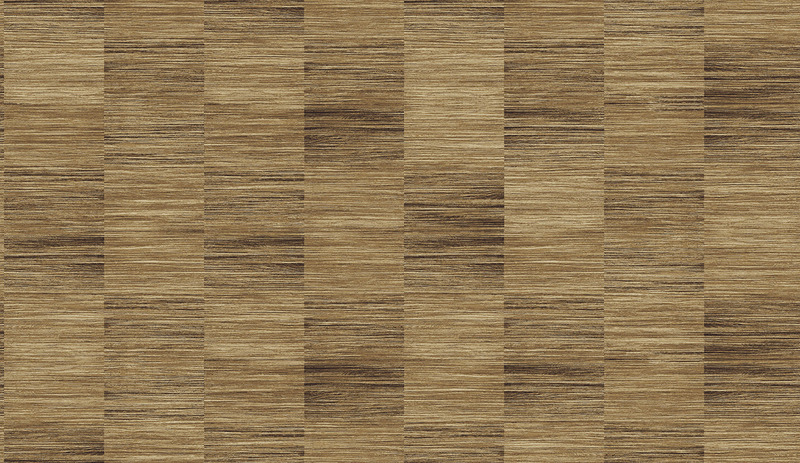 The Loft collection features the textures of advanced materials applied onto the nonwoven – metal, plastic, timber, and concrete – that are short finished (unprocessed timber, concrete and brick slabs). 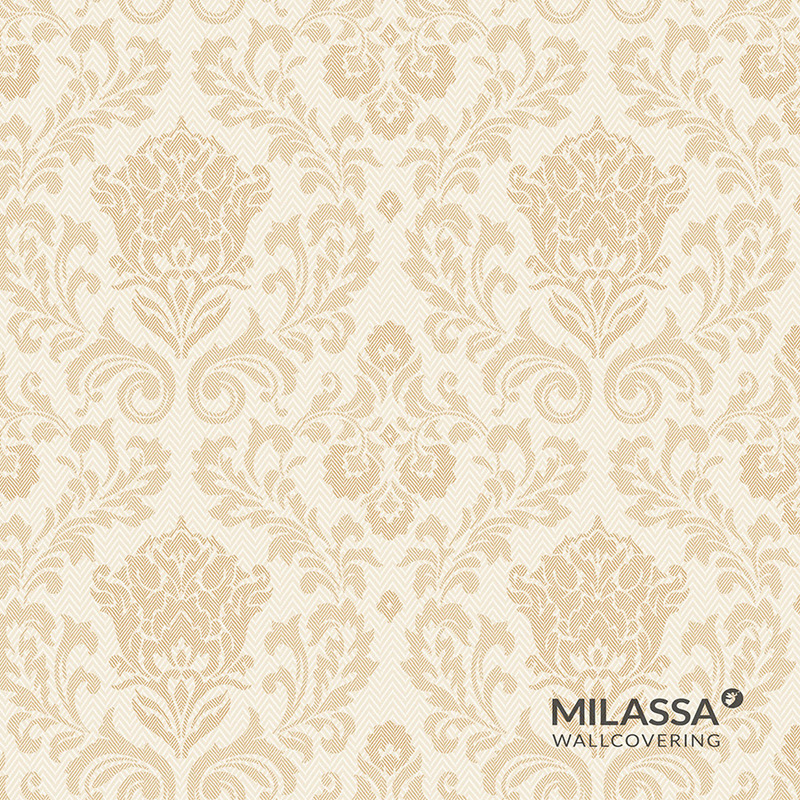 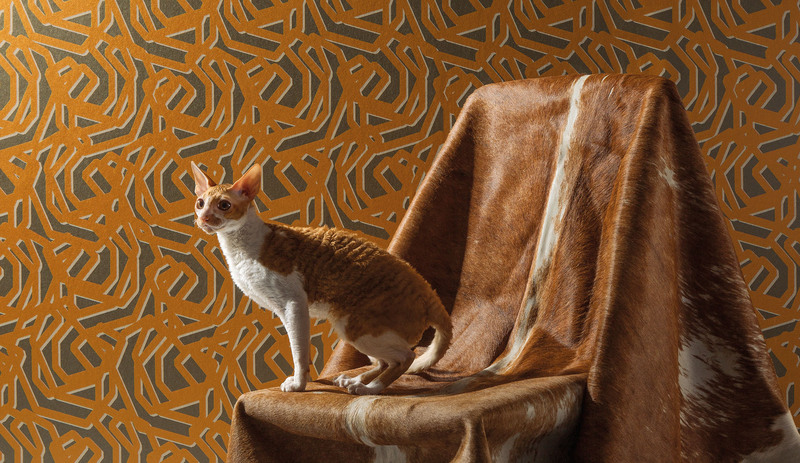 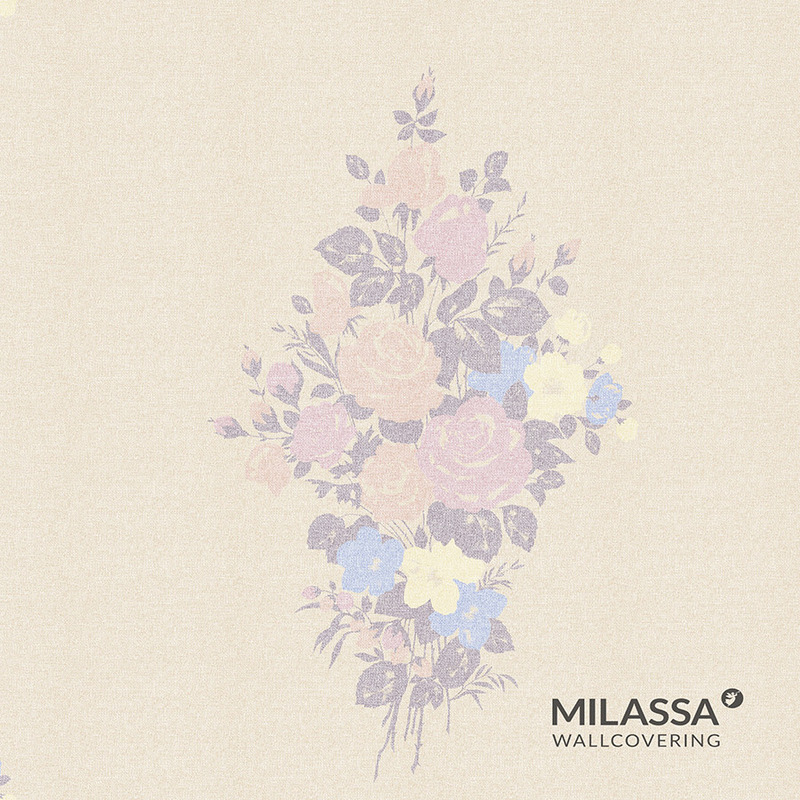 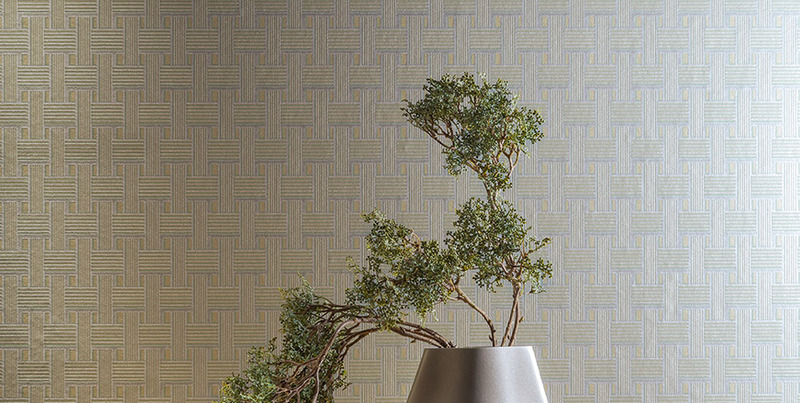 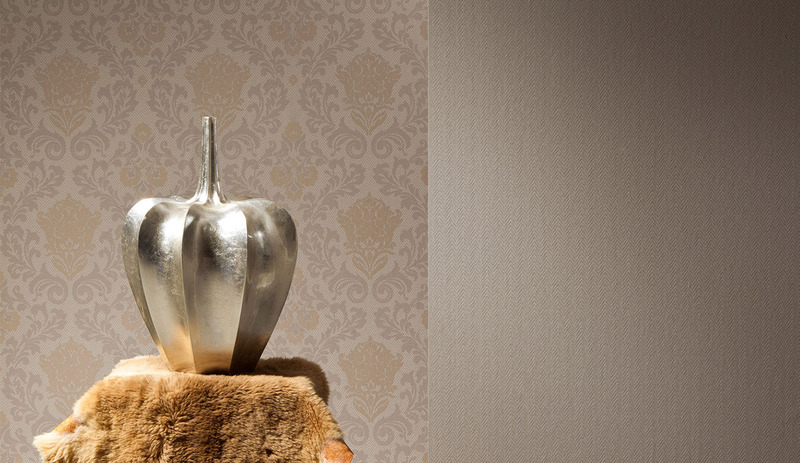 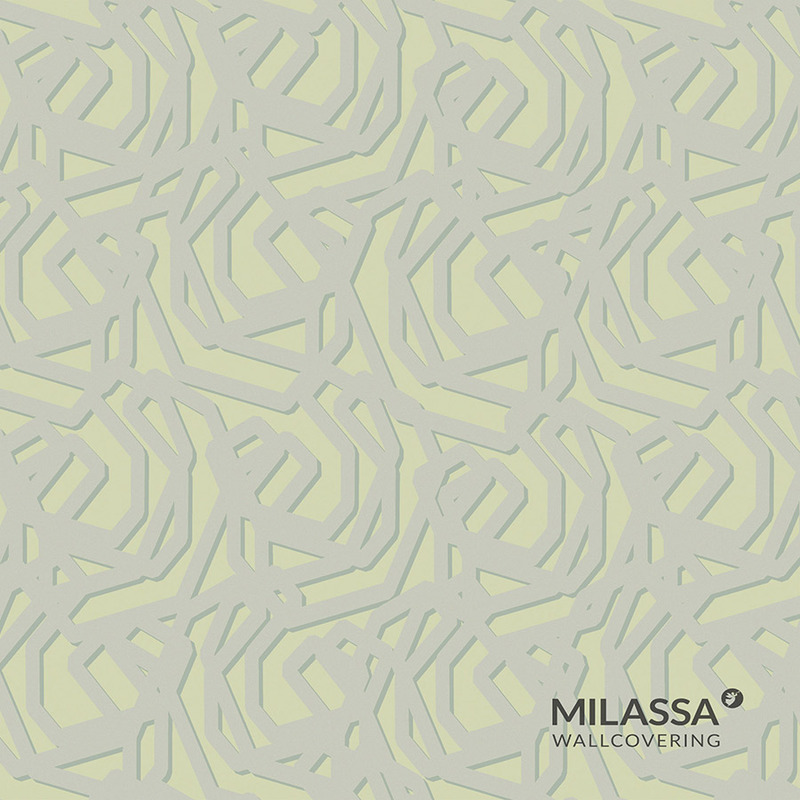 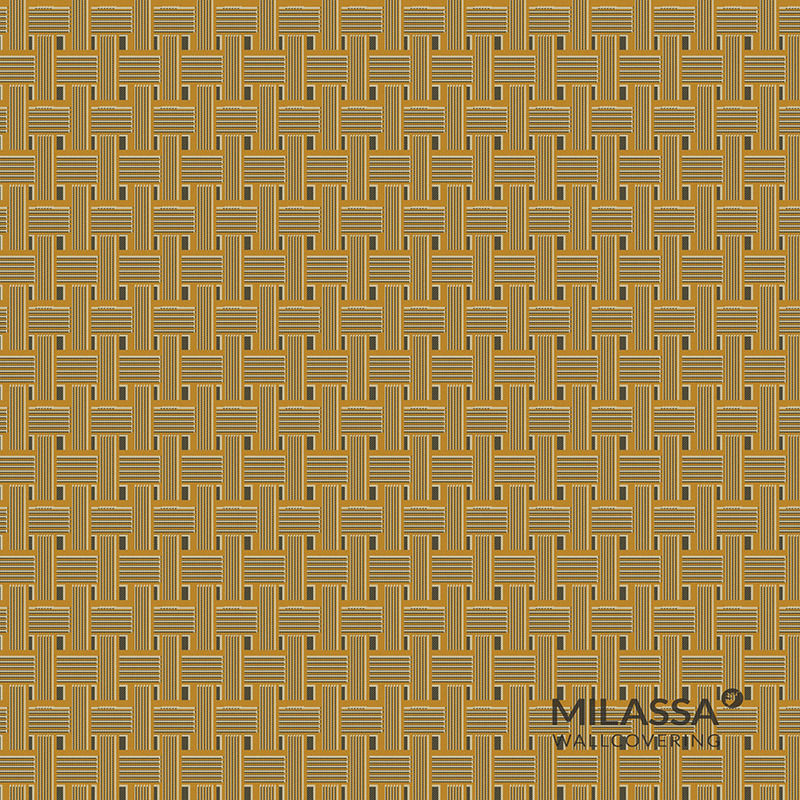 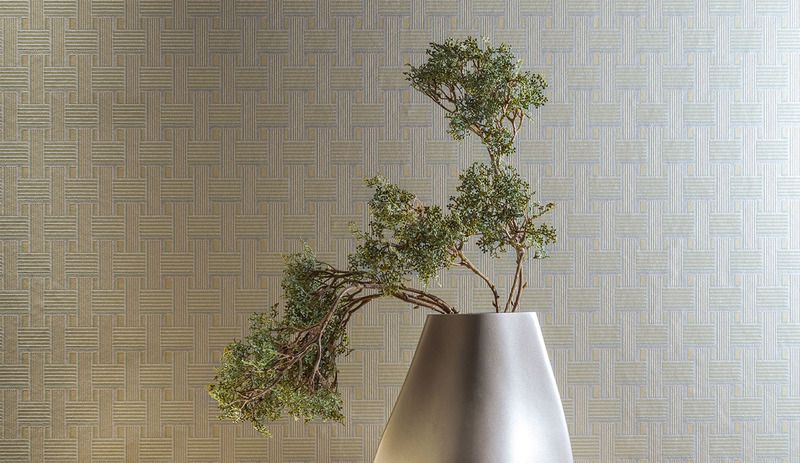 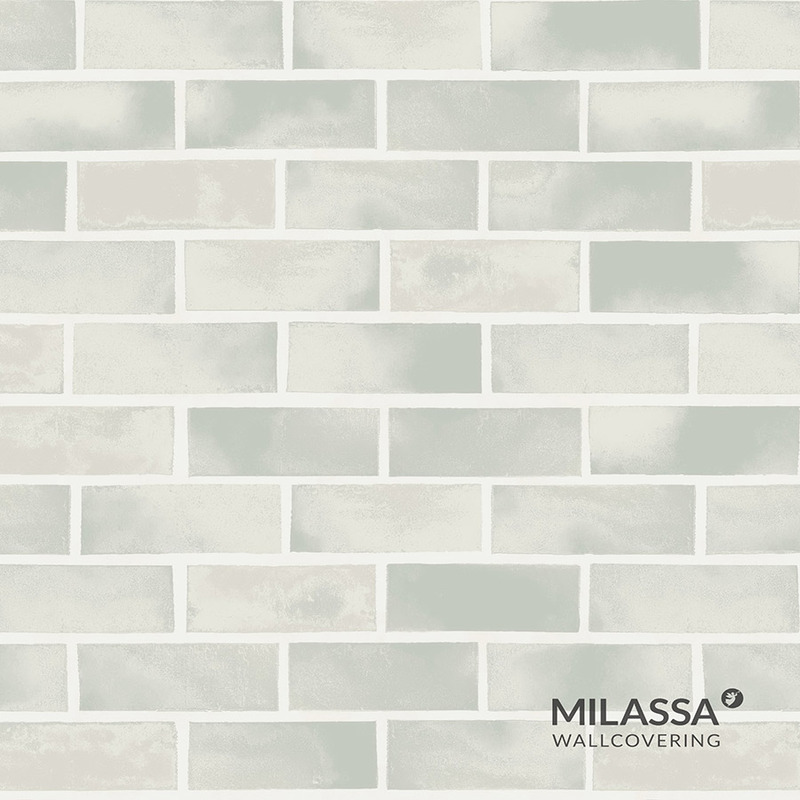 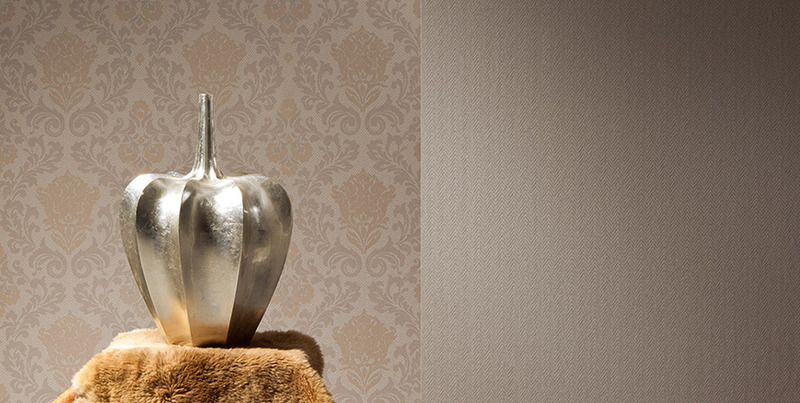 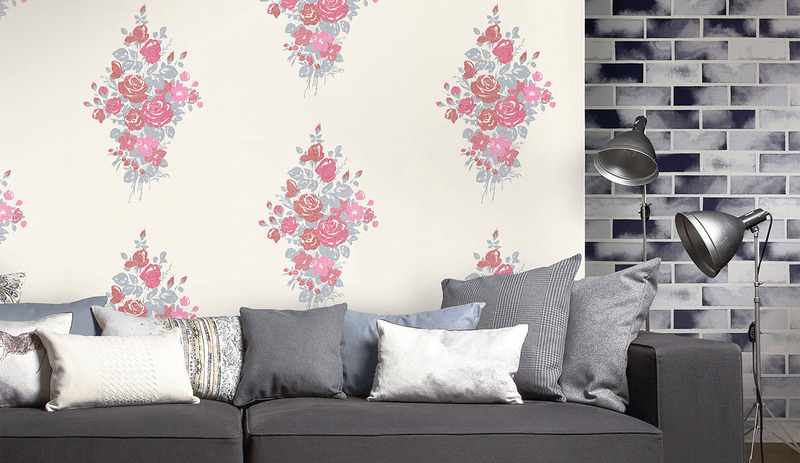 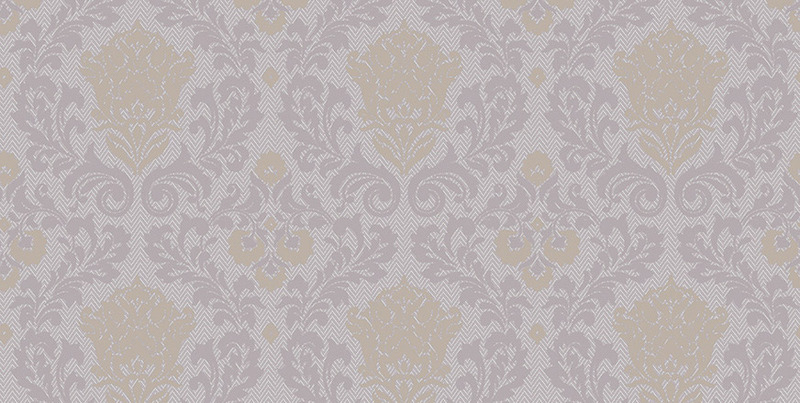 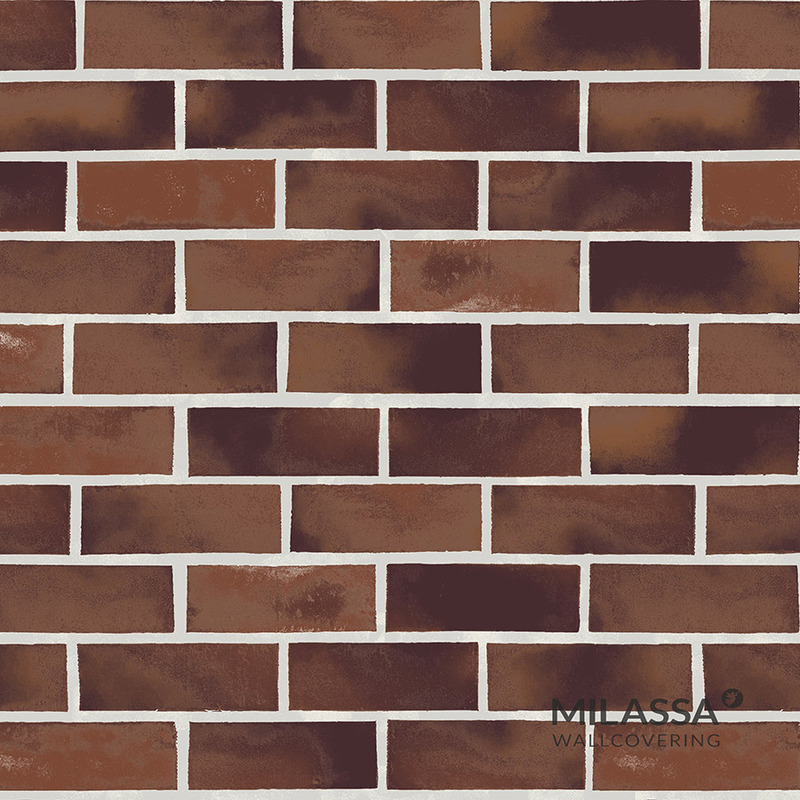 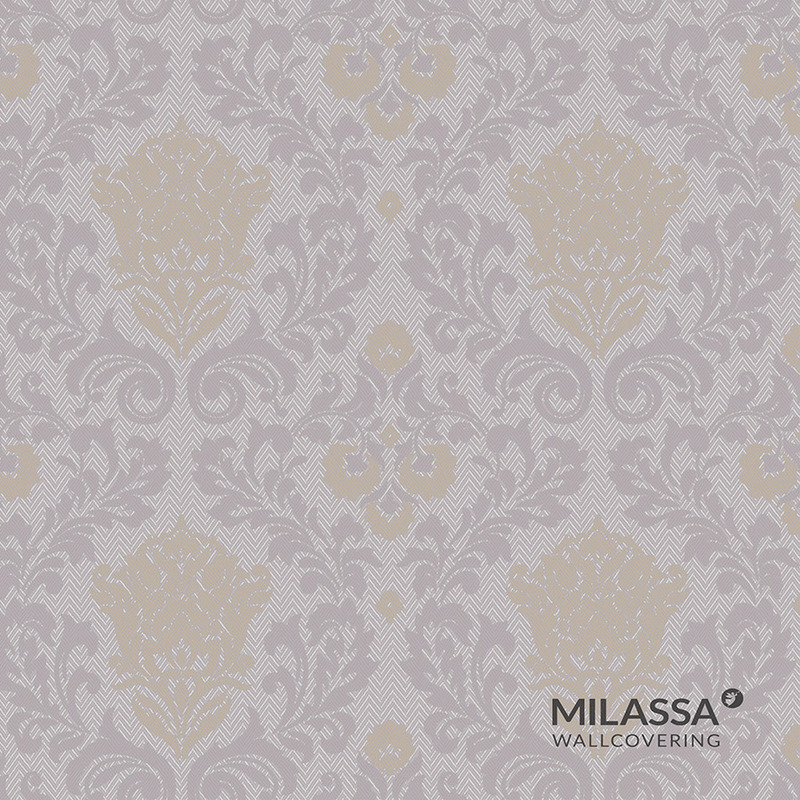 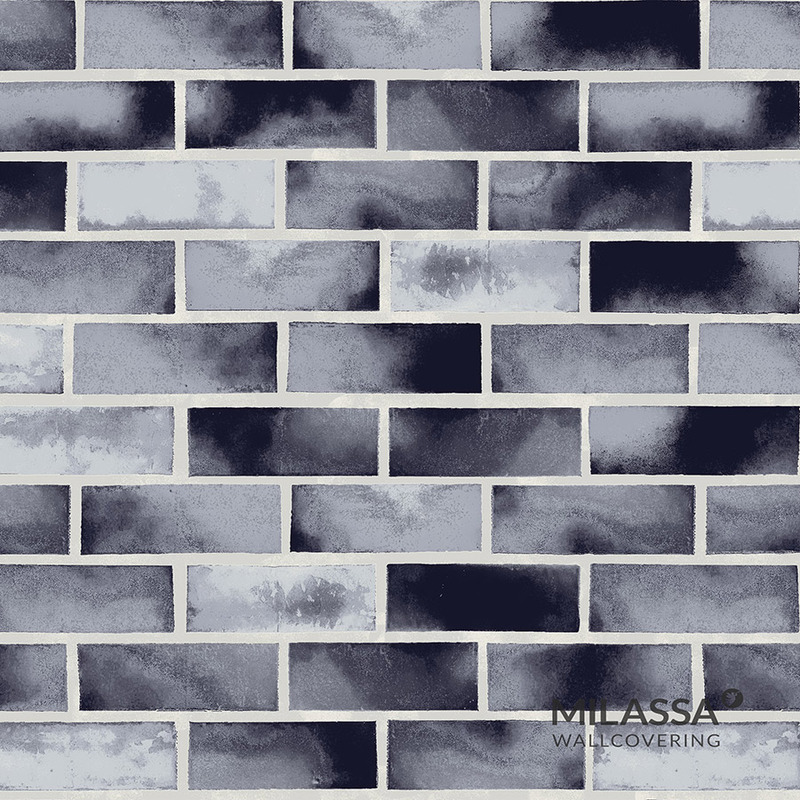 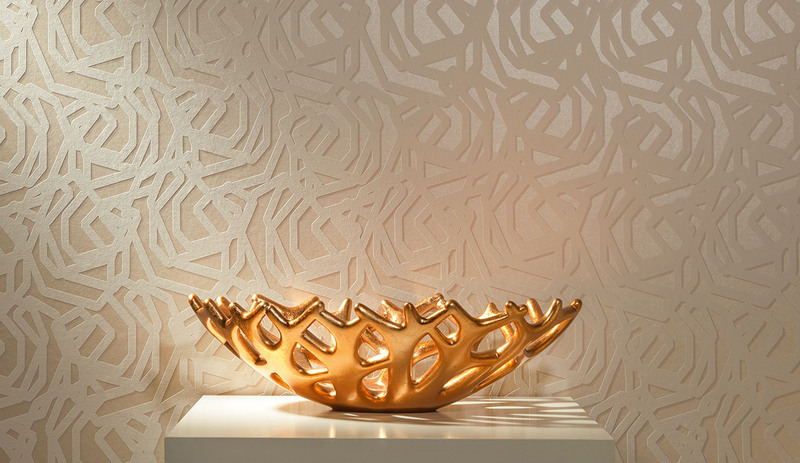 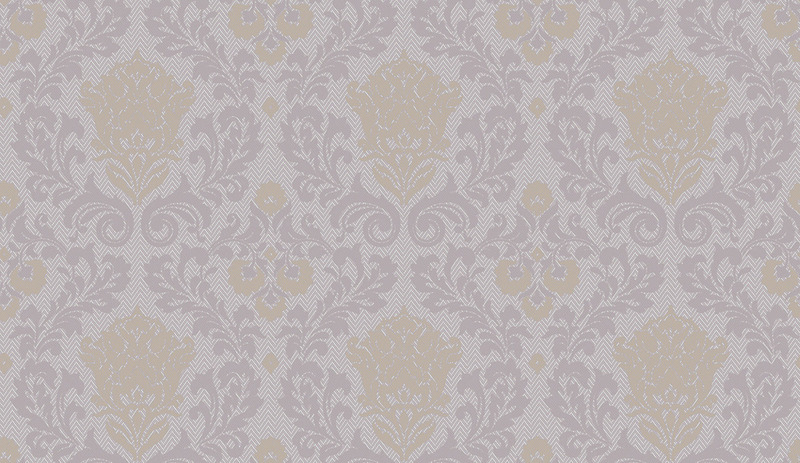 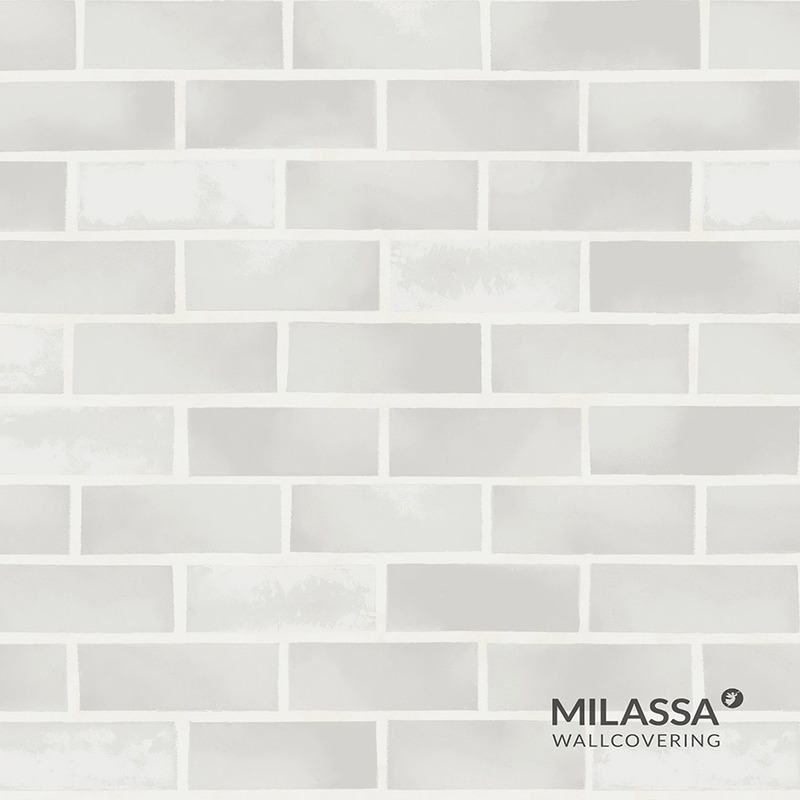 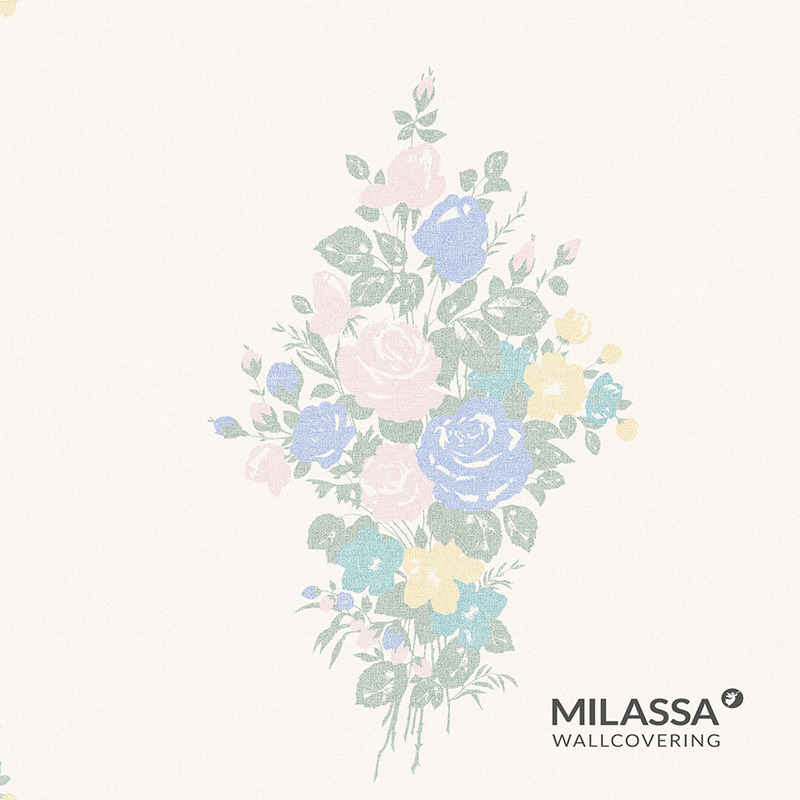 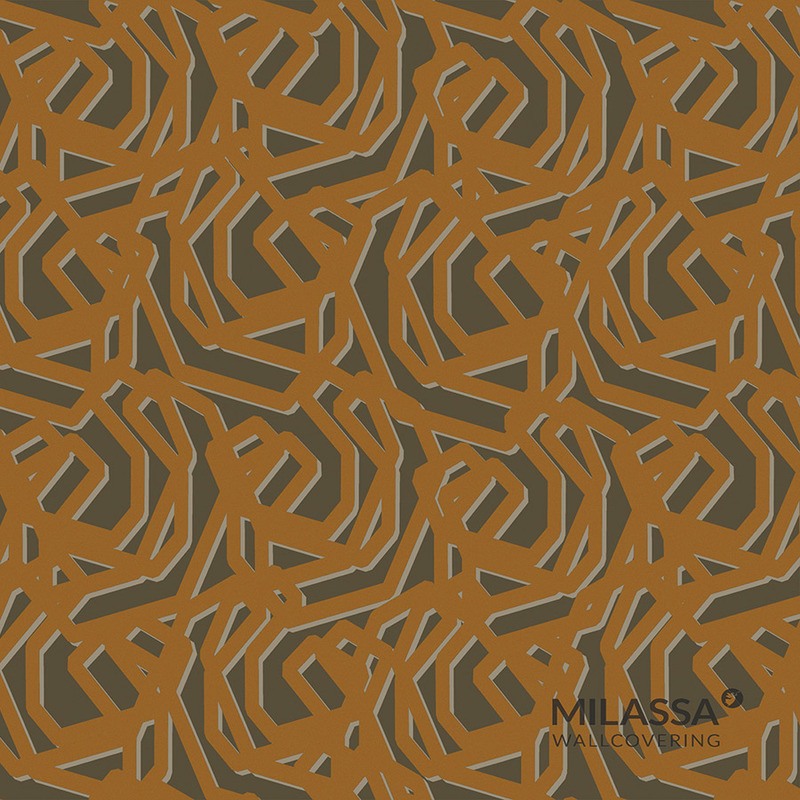 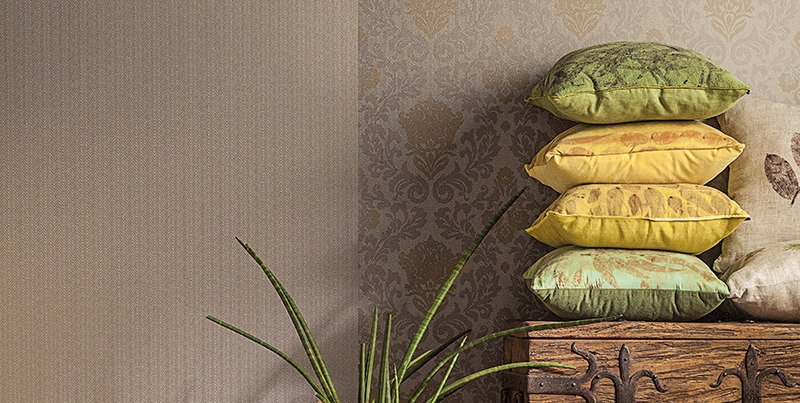 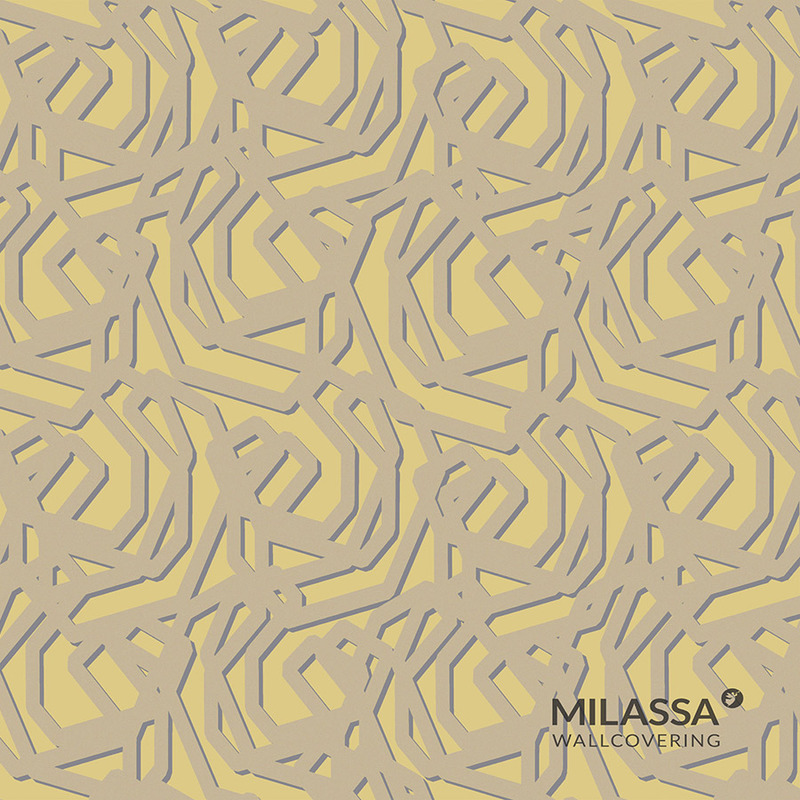 While in service, the Milassa Loft wallcovering remains undamaged even after multiple cleaning and rubbing with a soapy sponge. 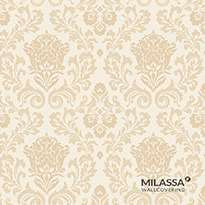 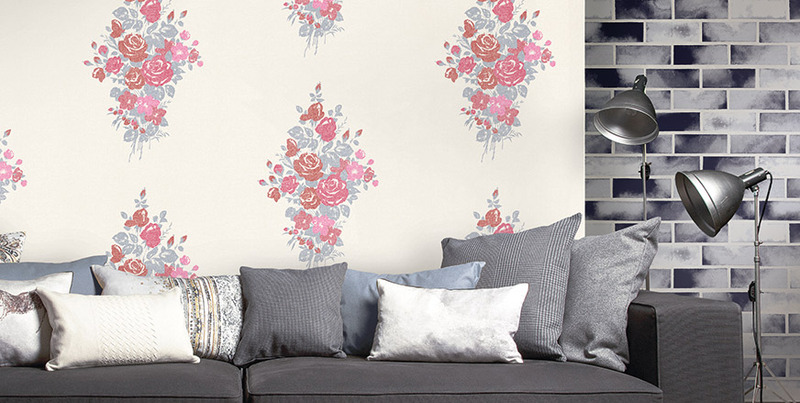 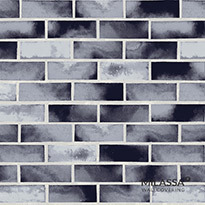 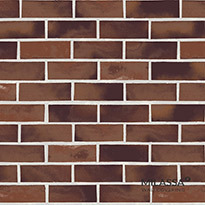 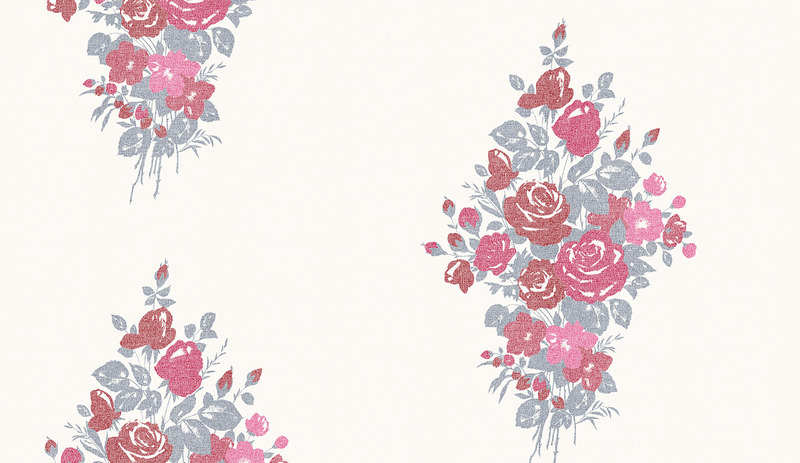 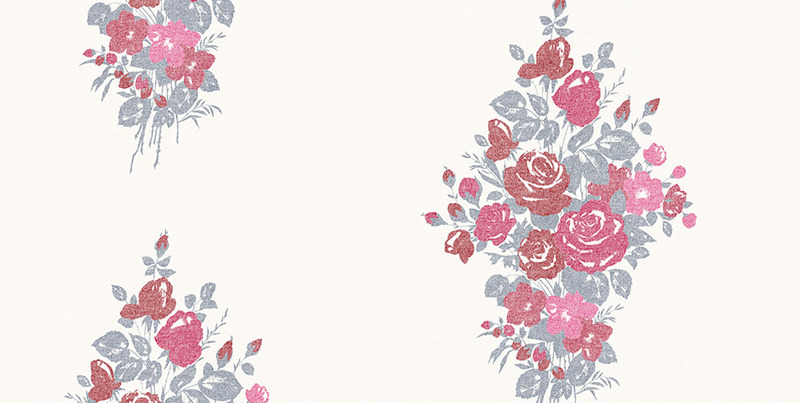 Owing to the distinguished designs and a pioneer approach to the printing techniques, Milassa Loft becomes a mere pearl of any interior decorated in either industrial or glamorous, or hipster styles. 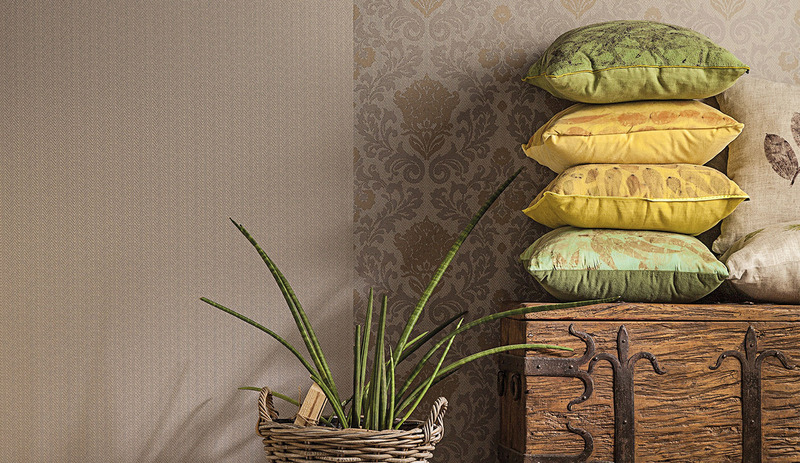 Loft is not just a unique collection designed as a single entity; Loft is a way of life that both the well-off and savers are opting for lately.